There is a two-stage selection process for award of scholarship. For Stage – I, selection will be done by States/UTs through the written examination. Each State/Union Territory has been allotted a quota to recommend a specific number of candidates for the Stage – II examination, the details of which are available on NCERT website (www.ncert.nic.in). Students who qualify Stage – I will be eligible to appear for Stage – II examination conducted by NCERT. 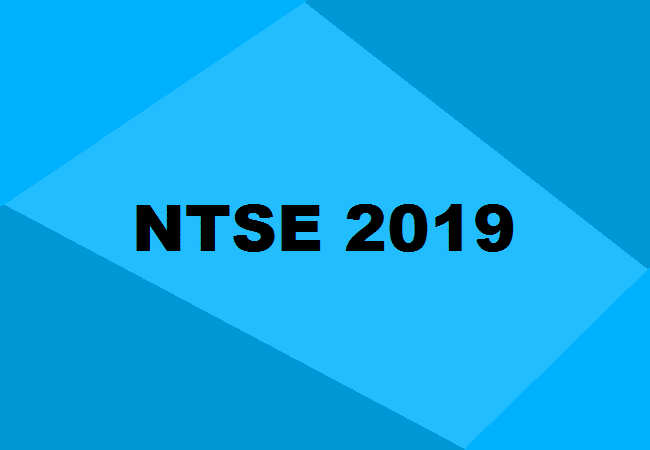 NTSE Stage-II conducted at the National Level (usually in May) – FOR Stage-I Qualified Students only.